Some days are just the right amount of perfect. 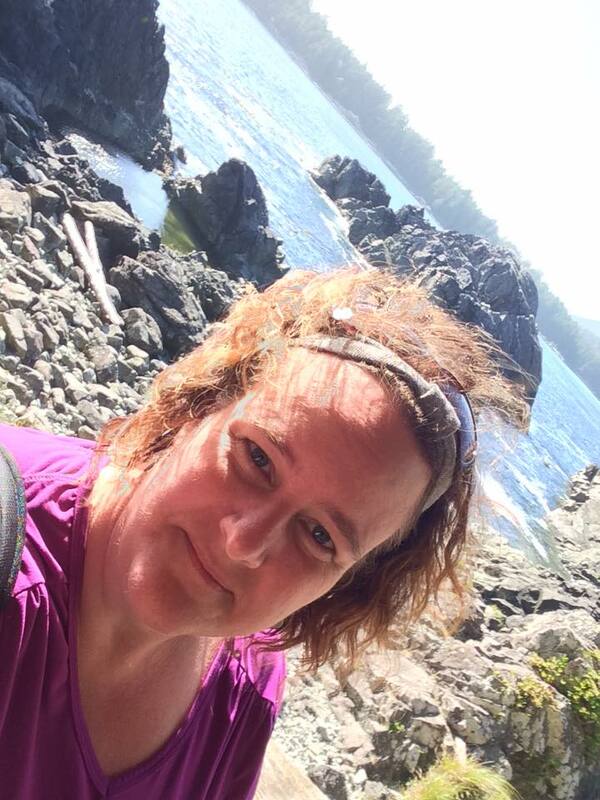 I spent last week in Tofino with my sister, brother-in-law and my niece and nephew (16 and 17 yrs old). 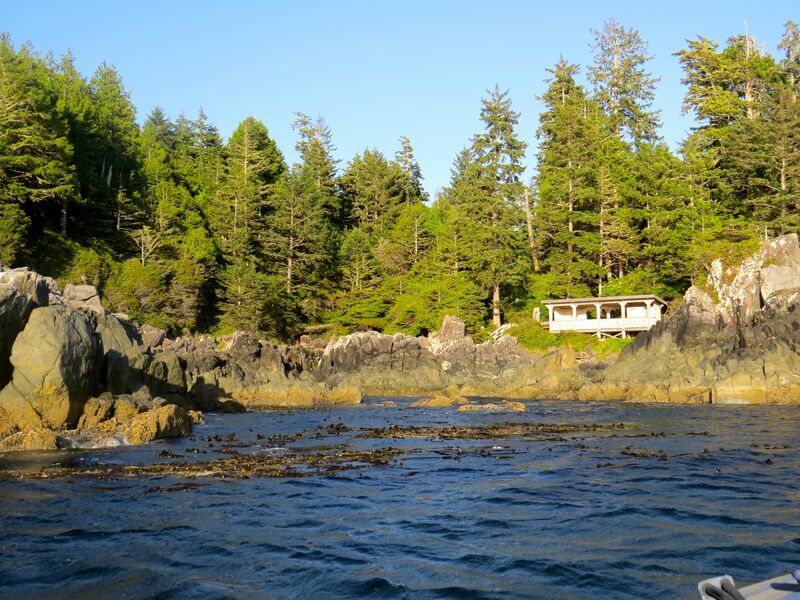 On Tuesday, we embarked on an excursion to Hot Springs Cove, located 26 nautical miles up the coast from Tofino, British Columbia in Maquinna Provincial Park. Located at the mouth of a narrow peninsula, the springs are perched right at the water’s edge overlooking the open ocean, and are accessible only by boat or plane. We opted to take a 20 minute float plane for the trip up to the springs and then the hour and a half covered boat on the way back for the chance of seeing whales on the return. The float plane ride was great. The day was sunny and clear with medium winds so the views were spectacular and the landing only a bit bumpy. Once we got to the dock, reaching the hot springs required a 2 km hike along a boardwalk through old growth forest. The boards had various names engraved into them, I’m assuming as a thank you for donations. There were ship names and drawings, milestones of school outings, couples names and even one “Patricia Richardson, will you marry me?” (no word on the answer). We lounged in the pools, had a snack and then hiked our way back to the dock in time for a drink at the on-dock cafe only to discover that our covered boat had broken down and so the excursion company (the wonderful Jamie’s Whaling Station) had arranged for us to join one of the zodiac whale watching boats for the trip back to Tofino. Which was a much more fun way to travel than a covered boat! Although, I have no idea where they scrounged up survival suits for us! On the way back to Tofino, we rode the waves and got sprayed by the sea, saw several bald eagles and then cruised by a bunch of sea otters, floating on their backs with their hands and feet out of the water to keep warm. And then, we had the amazing experience of watching a mother gray whale and her calf feeding. Gray whales migrate between feeding and breeding grounds yearly and reach a length of 14.9 meters, a weight of 36 tonnes and live between 55 and 70 years. They are also really hard to photograph! Hard to see, and then they slide under the water before you can aim and click. We ended the trip salt-encrusted from the zodiac ride, hungry for dinner, and contented from a rather perfect day. 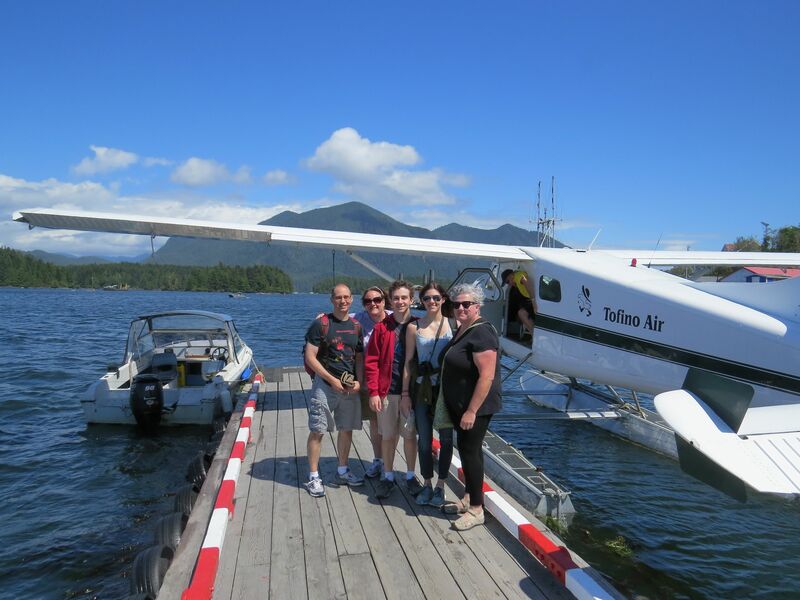 This entry was posted in family, nature, travel and tagged float plane, hot springs, sea otters, Tofino, whale watching, zodiac by WendyA. Bookmark the permalink. Awesome view! Great quality time!